It’s not that I have anything against returning to a city or country after my inaugural visit, I just prefer to cover new ground on subsequent holidays. That said, if my political, gastronomic and religious views have evolved, so has my attitude towards travel. On graduating, I shunned the round-the-world backpacking ritual for my own version of globetrotting, having acquired a taste for it during a summer study programme in Quebec aged 19: living abroad. At surface level, I too appeared to be as adventurous as my gallivanting peers, although if you’d dug deeper, you’d have found someone craving familiarity in the unfamiliar: I loved the thrill of arriving somewhere different, experiencing another culture and meeting the locals while wanting to put down some roots, albeit temporarily. Following my years in Montreal and Paris, I repeated the pattern in North London. East Finchley has been home for the past 6 years during which I’ve developed friendships with many local business owners. Being greeted by your name, discussing our families and having your likes/dislikes remembered creates a wonderful sense of community and thus belonging. It’s possible to replicate these feelings abroad, to create a home away from home, by regularly returning to the same location. Until recently, holidaying in this manner, much like going on a cruise, was synonymous with the older generation, whose tendency to stick to their well-worn habits seemed uninspired. However, I have to admit that as much as I love city breaks, I can’t unwind if I’m rushing from one place to another. 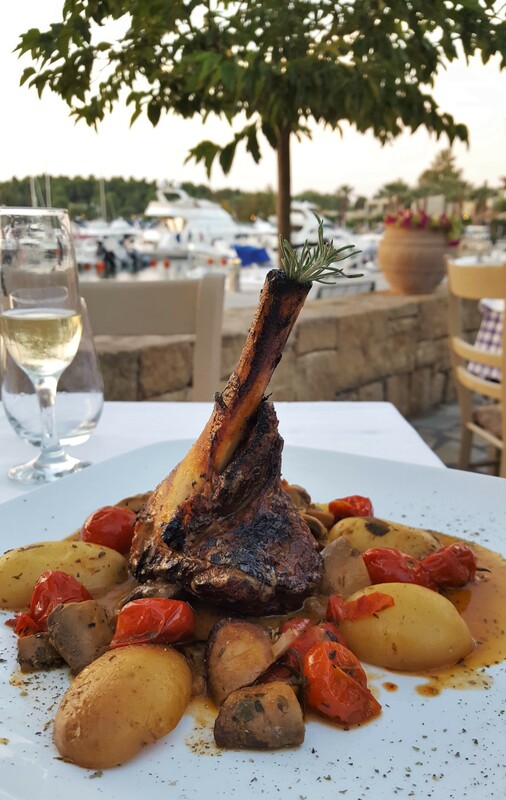 For me to truly de-stress, the following criteria have to be met: a degree of familiarity, luxury surroundings, good weather and delicious food and wine. 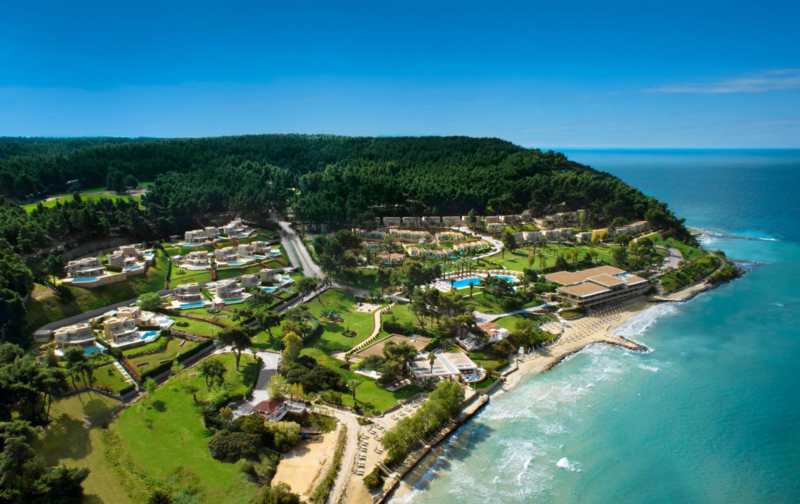 As such, when Chef Savla (CS) and I were deliberating over where to head to top up our vitamin D levels this year, the natural choice was Sani Resort in Halkidiki, Greece. 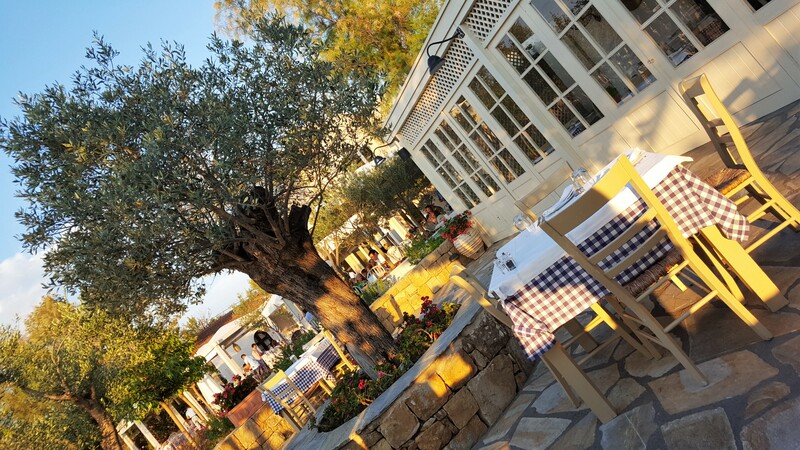 2013 saw us first step foot on this peninsula, when we swam in the clear waters of the Aegean Sea, alternated between healthy salads and belly-busting grilled meats and pootled along the nearby marina. Based on these activities alone, why wouldn’t we want to retrace our steps? 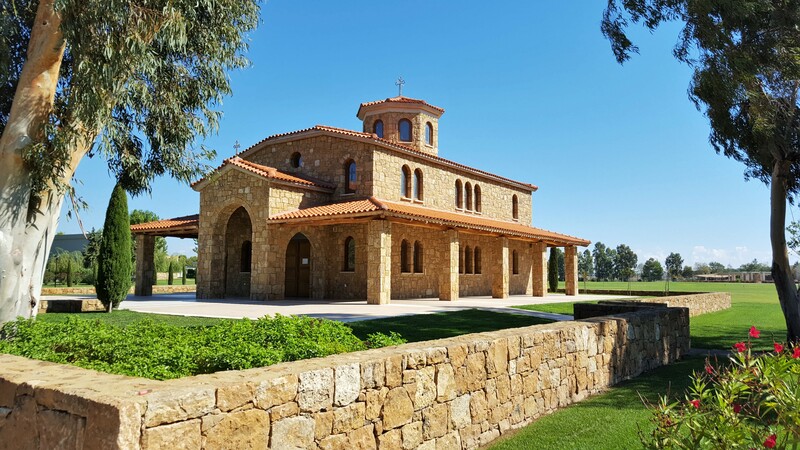 Located on the Kassandra peninsula and surrounded by pine forests and olive groves, Sani Resort is an ecological reserve dreamed up by two locals 30 years ago. 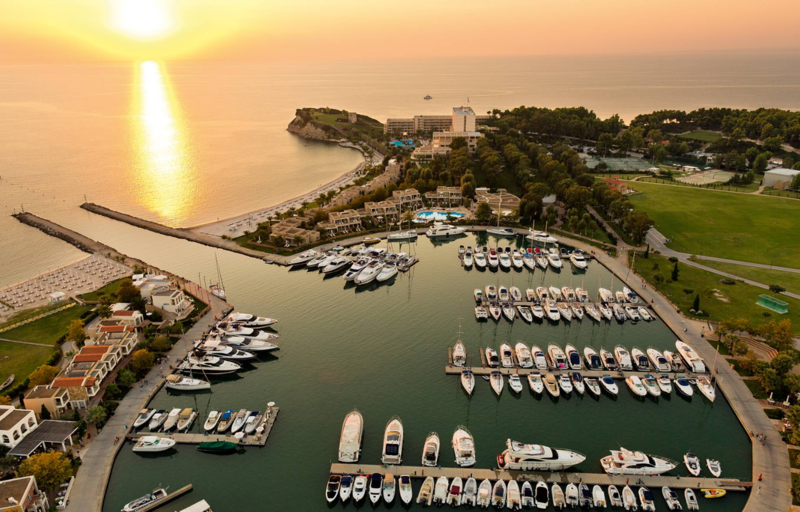 At present, the family-run site offers four different types of 5* accommodation: Sani Beach Hotel (SBH), Sani Club, Porto Sani and Sani Asterias. We stayed at the former for both trips, which is a stone’s throw from the beachfront and a short walk from the central marina. The Club is a short shuttle ride from the hotel and residents there enjoy calling 2-storey detached villas in a calmer environment home for the duration of their stay. 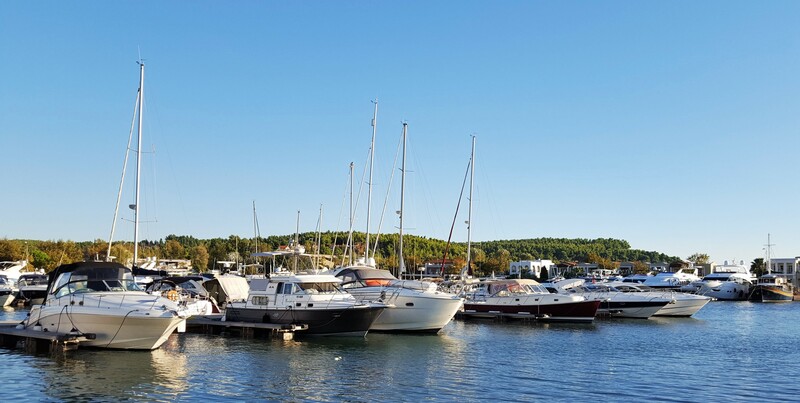 Expect luxury suites at Porto Sani, to be found in a village on the outskirts of the marina. 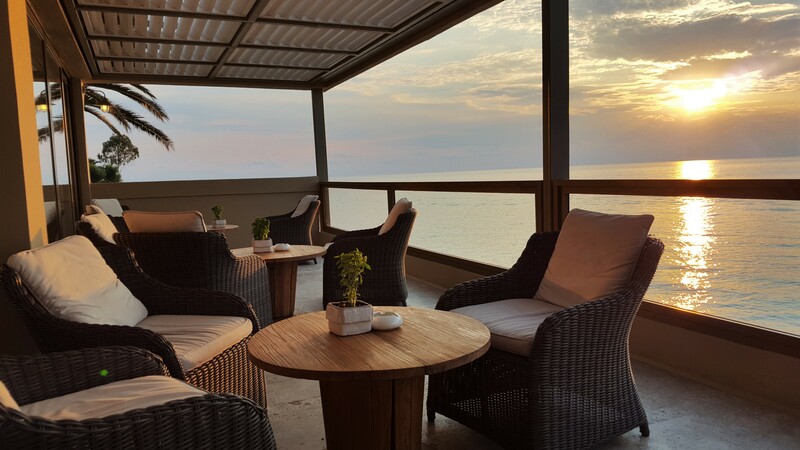 The most exclusive option is Sani Asterias, where holidaymakers can unwind in spacious suites overlooking the marina and beach, some of which also boast a private pool. 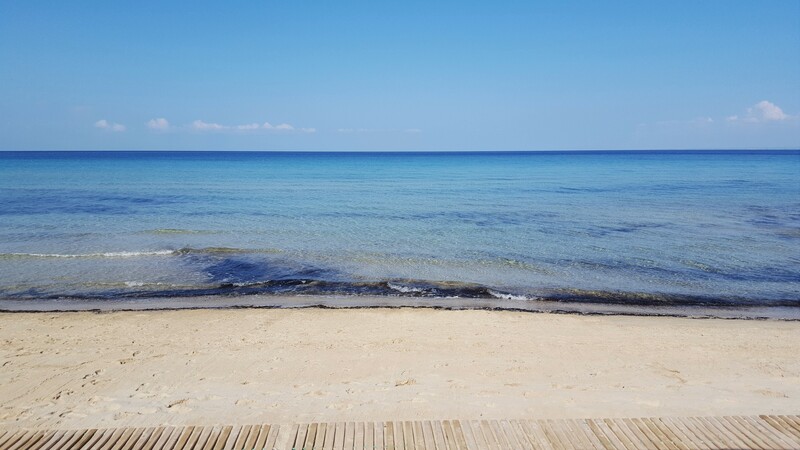 Finally, June 2017 will see the launch of “grown-up getaway” Sani Dunes for guests aged 12 and above. This will be a very welcome addition to the resort because as much as I love the fact it’s family-friendly, crying babies and tantrum-throwing toddlers aren’t entirely conducive to a romantic break. 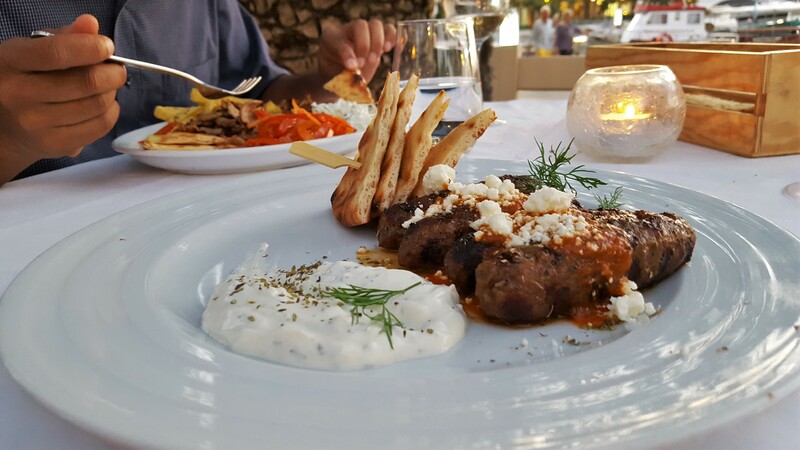 Unsurprisingly, the enticingly fresh food was one of the main reasons why we decided to revisit Sani. There are so many options that choosing where to have your meals can be a lengthy process. 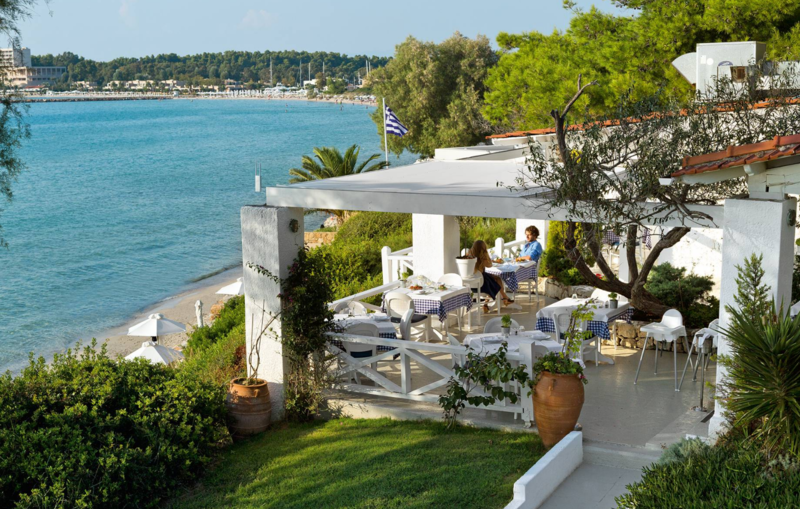 Each type of accommodation has its own restaurants, which in the case of the SBH were Poseidon and The Veranda. These operate on a buffet basis and offer themed nights such as Indian and Spanish to stave off boredom. The former is family-friendly while the latter only admits those aged 12 and above. 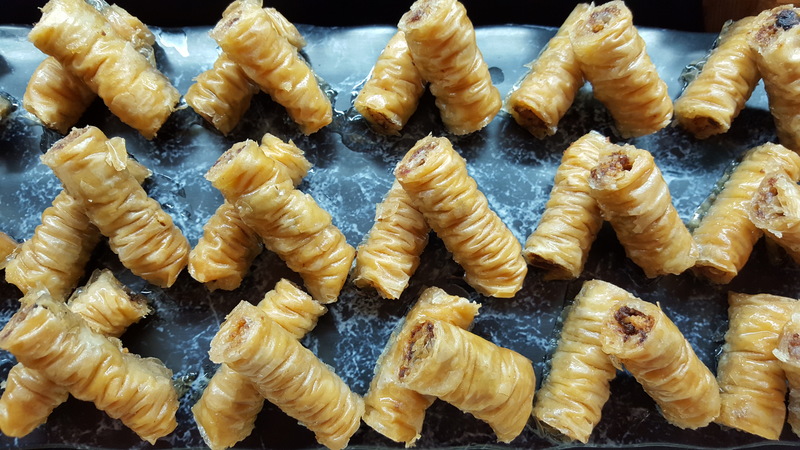 On the few occasions that we chose to have dinner in either, we enjoyed the most succulent braised lamb in rosemary and honey, cod in Ouzo and plenty of desserts. 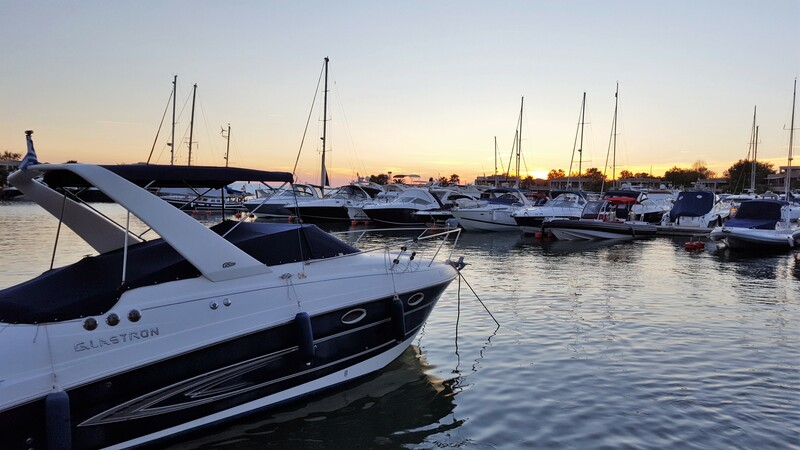 In addition to the in-house restaurants, one of Sani’s USPs is the marina, which boasts a number of eateries showcasing different cuisines and ambiences. 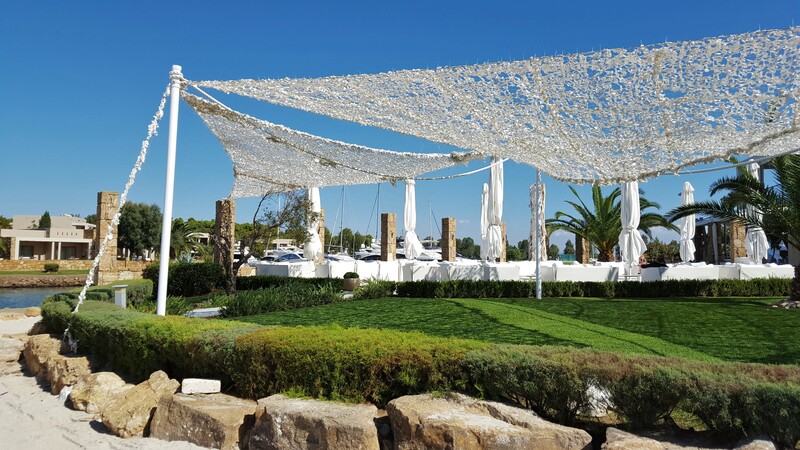 Most of them are part of the “Dine Around Programme” whereby guests can either opt for a three-course set menu (included in your package) or à la carte (you receive an allowance of €20 per person). Not all restaurants participate in this scheme, so it’s advisable to check this at the time of booking. We preferred to do this in person at the Guest Relations desk, but you can also reserve tables via the Sani app. Our first dinner was at Asian, the marina’s newest restaurant. Starters of dim sum and spring rolls were flavourful, but the pastry was a touch too thick for both dishes. 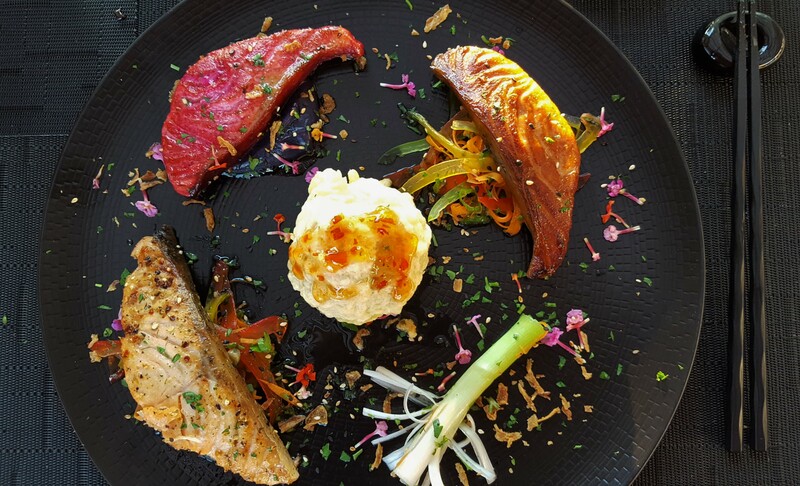 My trio of salmon main was a partial success, with the soy-glazed fillet taking the top spot over the beetroot and plain ones. Unfortunately, the fillets were slightly overcooked and a bowl of steamed rice would’ve been a more suitable accompaniment instead deep-frying it and serving it in spherical form. CS’ sweet and sour pork fared much better, with soft meaty chunks covered in a tangy sauce. CS only had eyes for one dish: lamb shank. It wasn’t a shy and retiring plate of food, with the shank standing loud and proud in the middle and its accompanying vegetables looking up at it adoringly. The meat quite literally fell off the bone and was scooped up with potatoes, mushrooms and peppers. 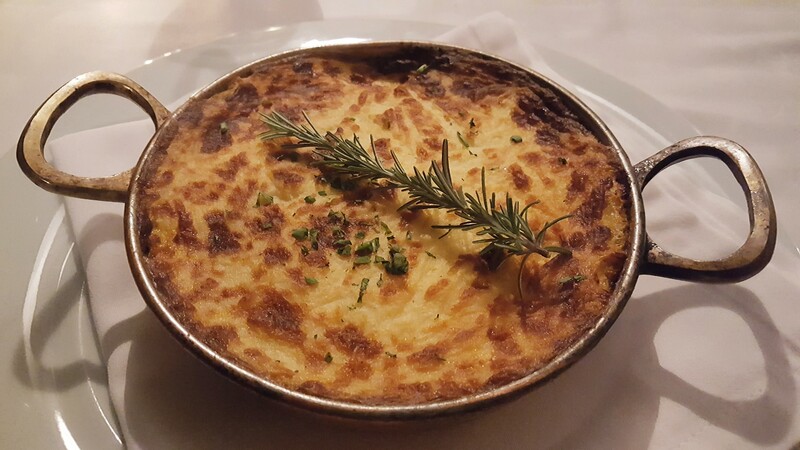 We continued with our “When in Greece…” strategy with our next choice: Psaroyannos. 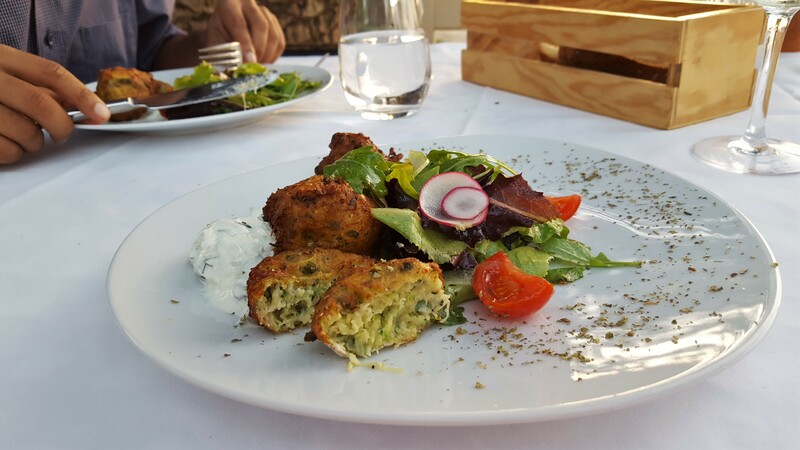 Our first course could easily have been our last as we were showered with plates of fried calamari, Greek salad, deep-fried cheese balls, spinach and cheese pasties and tzaziki, and these were no stingy portions. The sheer volume of food aside, my only criticism would be that half of the calamari seemed to have been fried much earlier and was therefore a bit chewy, while other pieces were very tender. Mains were small in comparison, which was just fine by us. 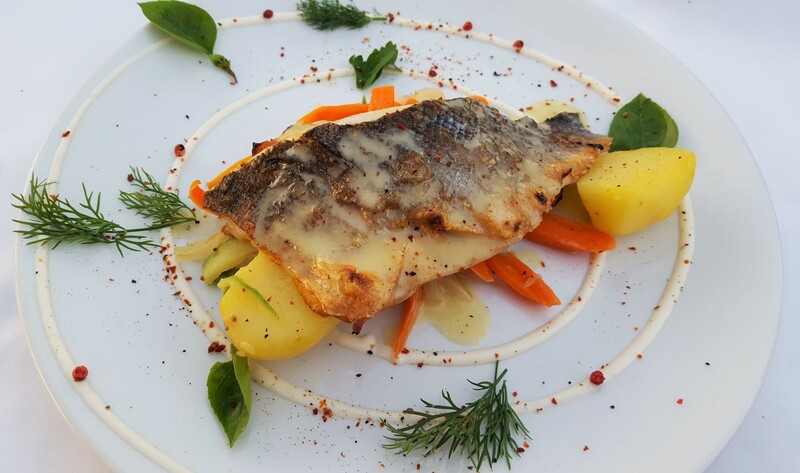 The moussaka was lighter than usual due to a thinner layer of béchamel sauce, while my sea bass was the perfect antidote to the starter. 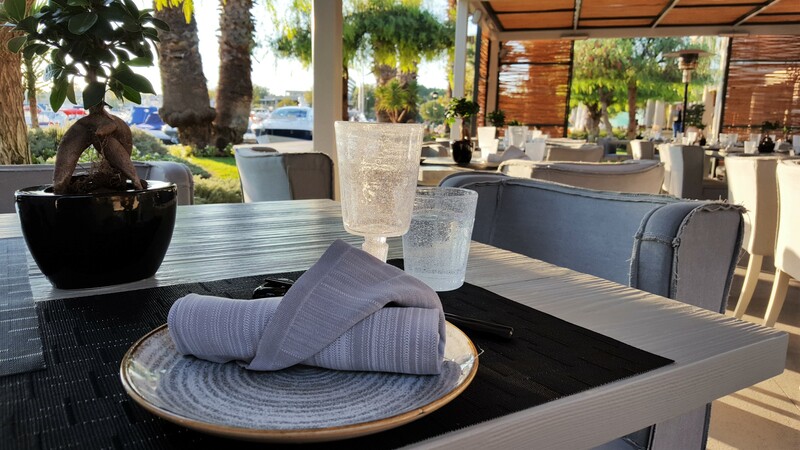 Moving away from the marina, we tried two restaurants at Sani Club, starting with Dunes. 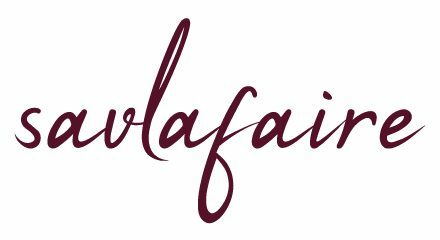 This being their most formal venue, the decor and dishes are more refined. CS stuck with fried calamari whereas I chose a salmon tartare, neither of which remain on the plate for long. Cod coated in a wickedly indulgent cream sauce followed suit for me and souvlaki with all the trimmings for the meat-mad mister. Dunes is perfect for a romantic meal en tête-à tête, but we were in a chatty mood and struck up conversation with the neighbouring couple. 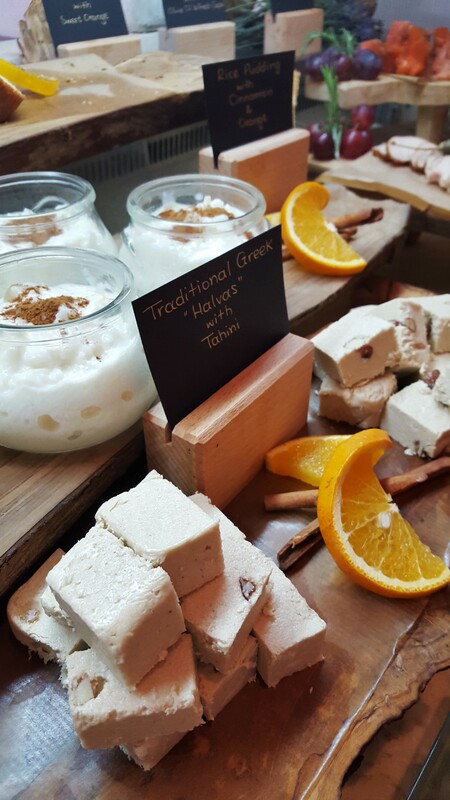 Luckily, they were feeling equally talkative, so we swapped Sani stories and shared our top foodie tips. It turns out they were also sporty types, meaning I’d found a new workout buddy. Ouzerie is the Club’s second eatery and is more informal than its sibling. Its beachside location is picture perfect and gives you a spectacular panoramic view of the coast. 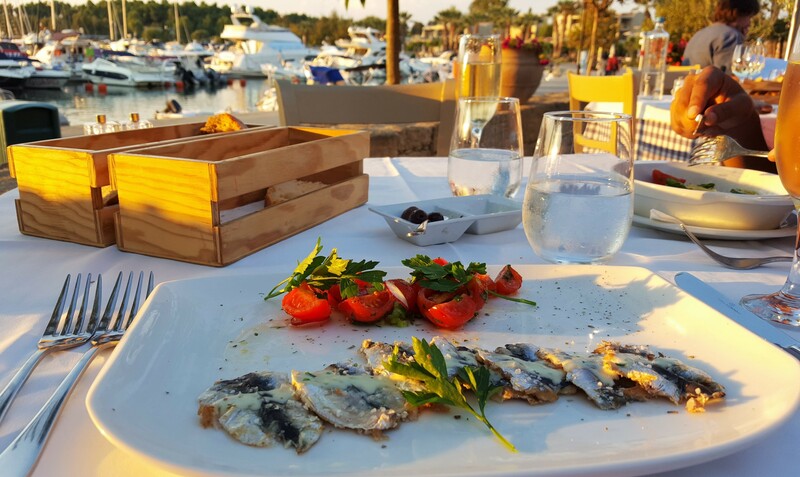 The food further enhanced our evening, and our final dinner at Sani kicked off with yet another serving of calamari – the best texture and flavour of all that we’d tried thus far – and juicy steamed mussels floating in a delicate French-style white wine, garlic and shallot sauce. The fish then gave way to meat in the form of a moussaka and one last souvlaki for the road. Since the kitchen had been pretty generous with the mussels, I needed a helping hand with the moussaka, which was everything it should be: hearty, homely and heavenly. The same description is applicable for the souvlaki, hence why this meal was a particular highlight. As much as I love eating, drinking and soaking up the sun, these activities had to be balanced with something more energetic: cue holiday sports and excursions aka part 2 of my Sani adventure.